With a number of stunning single-family and townhome communities opening for sales over the next few months, regional home builder Paran Homes is currently seeking dynamic sales professionals to enhance its sales force. Led by Vice President of Sales Patty Atkinson, the search will include prospective on-site new home sales agents in Gwinnett, Fulton, Cobb and Jackson counties. 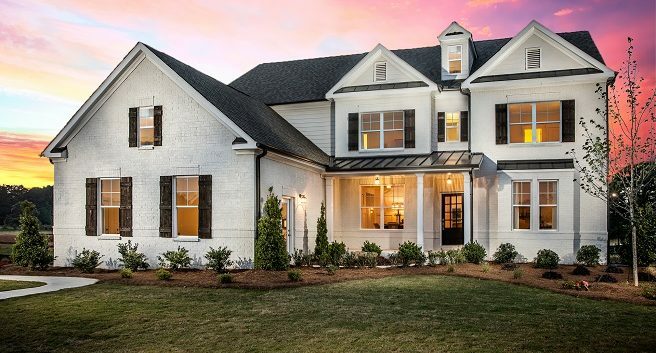 Traditions of Braselton in Jefferson – This established, amenity-rich, golf-swim-tennis community showcases single-family homes priced from the high $270,000s. Magnolia Court in Marietta – Coming soon, this enclave of 16 luxury homes will feature price points starting in the high $400,000s. Gladstone Landing in Snellville – Coming soon, this collection of active adult townhomes will be priced from the mid-$200,000s. Valid Georgia real estate license and new home sales experience are required. To apply for a sales position with Paran Homes, candidates are asked to send their resume and salary requirements to Patty@ParanHomes.com. No phone calls, please. To learn more about Paran Homes and its communities throughout metro Atlanta, please visit www.paranhomes.com.